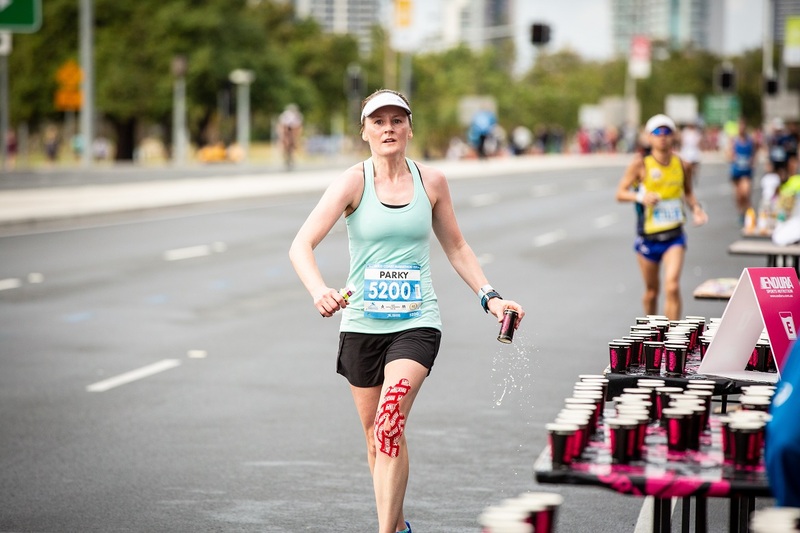 In addition to meeting strict industry safety standards, IAAF Gold Label Road Race criteria and AIMS membership guidelines, the Gold Coast Marathon goes above and beyond in ensuring safety for all involved. From advanced medical scanning technology and GPS tracking to forward-thinking traffic management and detailed aid station assistance, the event continually aims to employ innovative and ground-breaking safety measures. 2019 aid station, personal refreshments and medical information coming soon.